Benjie Rustia | Canadian Immigration Consultancy: About - Gateway to Canada | How to Immigrate to Canada? If you are planning to study, work and live in Canada, you came to to the right place! Canadian Immigration Consultancy is your Gateway to Canada! Canadian Immigration Consultancy (CIC) is an immigration consulting firm based in the Philippines with offices nationwide. It is the largest and most reputable immigration consultancy in the Philippines with over 20 years of experience. 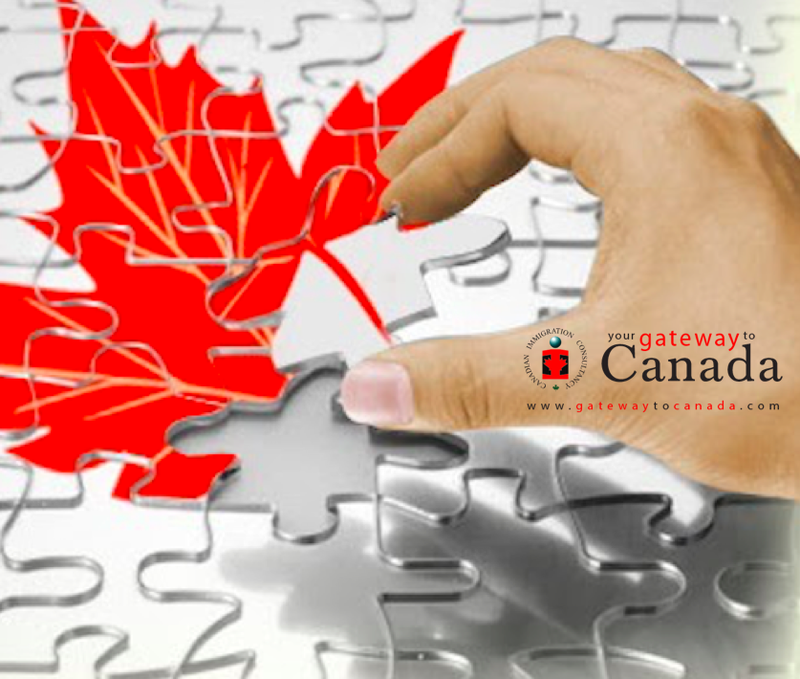 Gateway to Canada is managed by Proactive Immigration Advisers Corp, Authorized Agent of Canadian Immigration Consultancy. Information posted here at www.gatewaytocanada.com is not a legal advise. The author of this blog is not a Registered Immigration Consultant or an Immigration Lawyer. Information about Canadian Visa Application is available for free at http://cic.gc.ca.